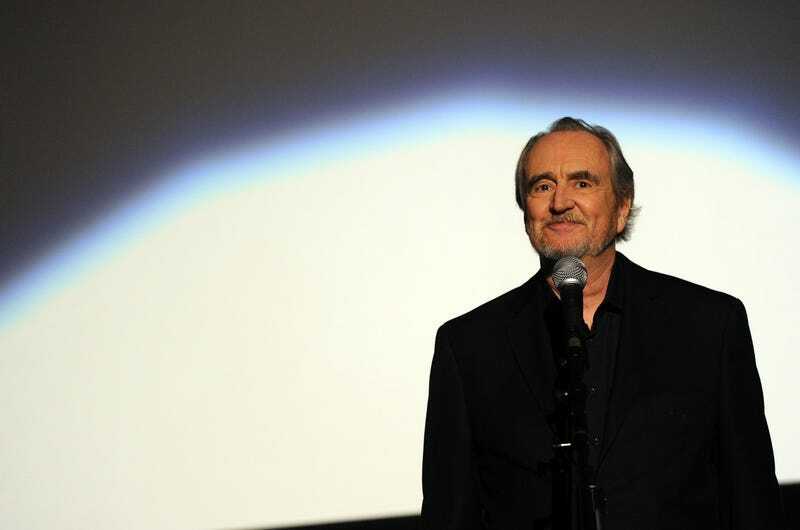 Iconic horror director Wes Craven died today aged 76, of brain cancer. In addition to creating the character of Freddy Krueger in Nightmare on Elm Street and the most famous meta-horror franchise with Scream, he also directed People Under the Stairs, Swamp Thing, and The Hills Have Eyes. The Hollywood Reporter is reporting Craven’s death via his representatives. We’ll have a full obituary, with an appreciation of his works, tomorrow morning. Contact the author at charliejane@io9.com and follow her on Twitter @CharlieJane. Image: Kevin Winter/Getty Images.